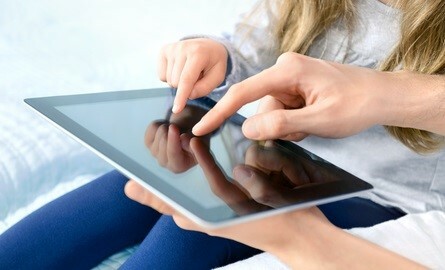 Digital Parenting is controlling the parameters of digital life with children. It is important for parents to learn how to play and teach their children to play it safely. It is obvious our world and lives are going to continue to revolve around digital sources. Wireless is infiltrating most every sector of the lives we lead. Parents need to become familiar with how to protect their children. Develop safe practices and rules for the family on mobile device usage. Everyone in the family should subscribe and adopt the rules. These can be as easy as: "Never use my phone to harm others", and "Remind all drivers to never text and drive". Post the rules in an area for everyone to view. This will assist vistors and guardians or babysitters to also know the rules and follow them with the children. 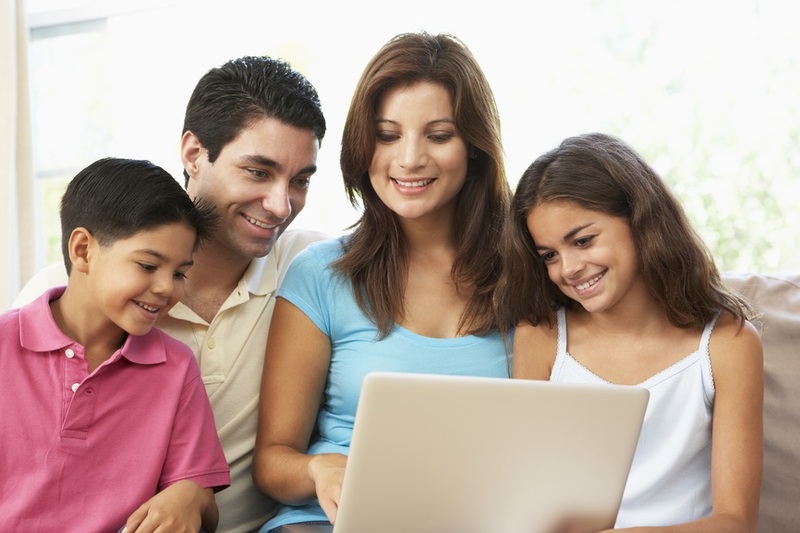 Get the facts on wireless usage and issues concerning parents and families. Parents choose the devices and services that are offered to their children. Parents can limit the services provided to their child's device such as: text messaging, data restraints, internet, location based services, videos, music, etc. Implementing the CITA application rating system for mobile devices that will rate and inhibit inappropriate apps and content based on set filters. There are federal and state laws protecting children regarding their mobile devices. By teaching and training children about wireless common sense and practicing it themselves, parents and help children to be better prepared to utilize wireless for education and jobs. To protect children, parents need to be equipped with the correct tools. Part of this equipment is to be educated. In order to find more tips or become educated with more useful information, please visit our website.